Looking for an incredible summer job? There’s no better place to work than at an overnight summer camp in Maine! 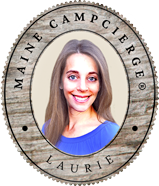 It’s beautiful, the outdoors are expansive, and the Maine Camp Experience (MCE) community is 30+ of the best camps in the country. The owners and directors of these premier camps are dedicated to providing children and their families with the highest quality summer camp experience with the finest staff around. 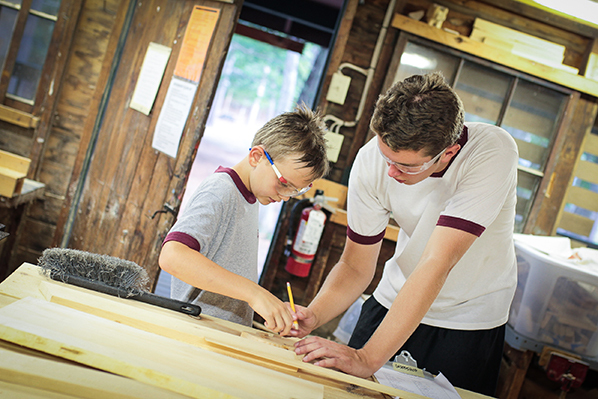 Be a role model and enjoy the rewarding experience of being an MCE summer camp counselor. Work at an MCE Camp this summer! Don’t know what camp you want to work at yet? 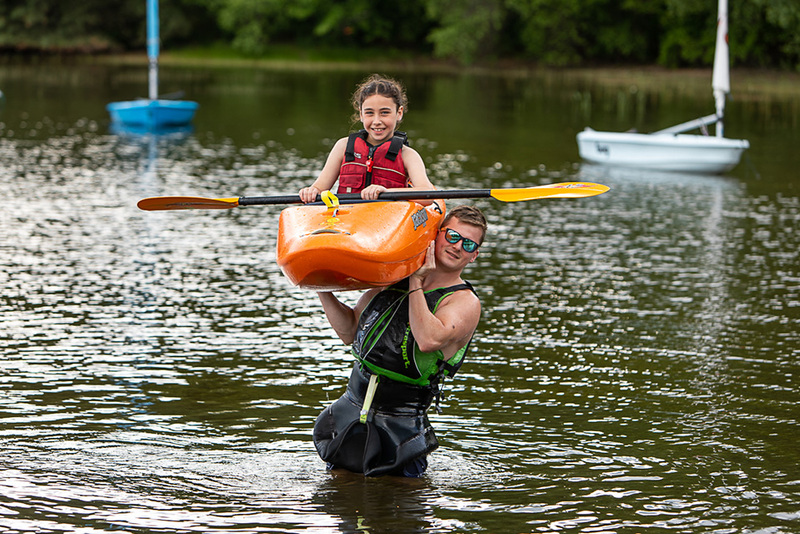 Learn more about each of our Member Camps and the amazing experiences they provide children.